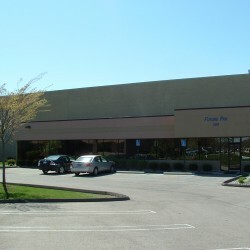 In 2006, Future Pak moved into our current 31,000 sq. 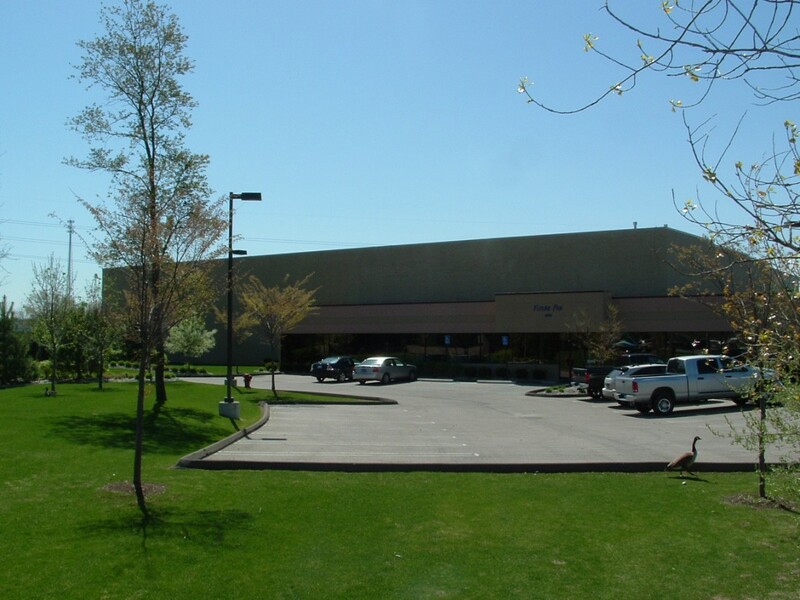 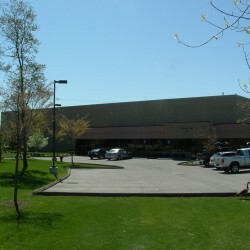 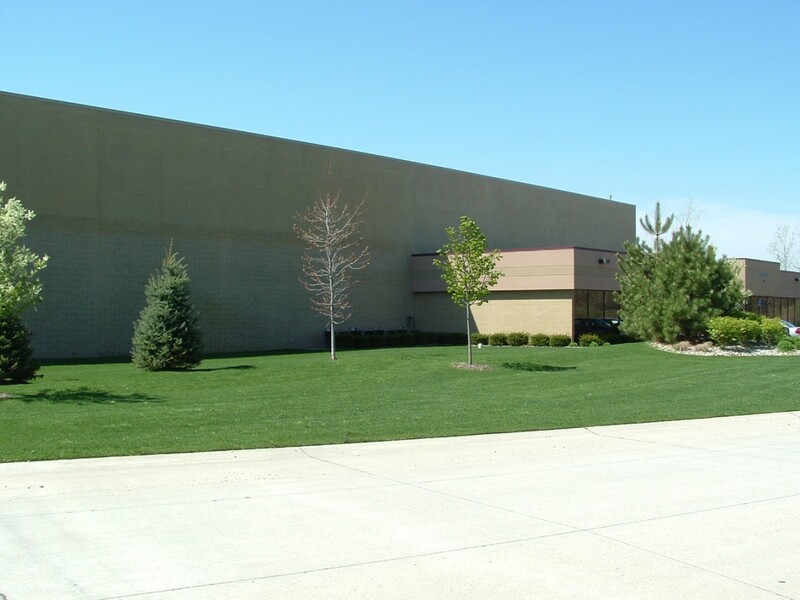 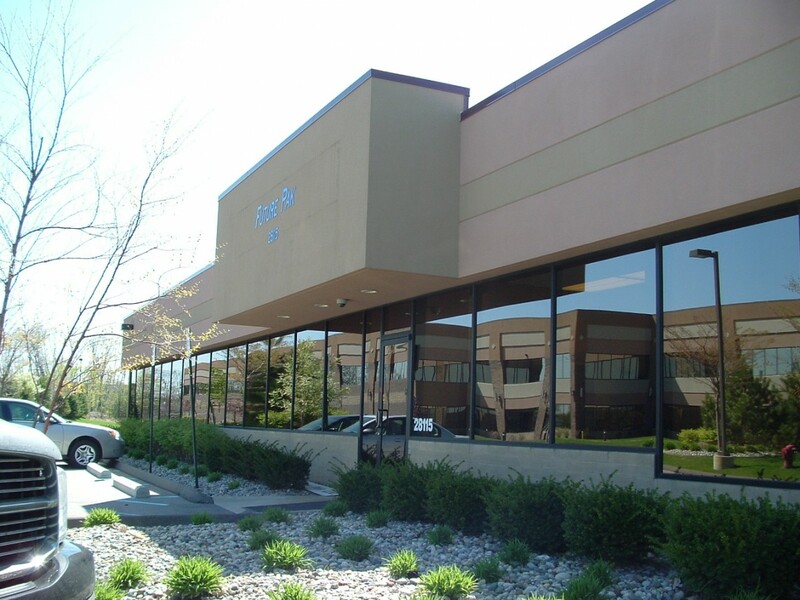 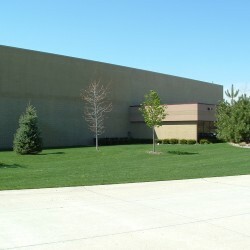 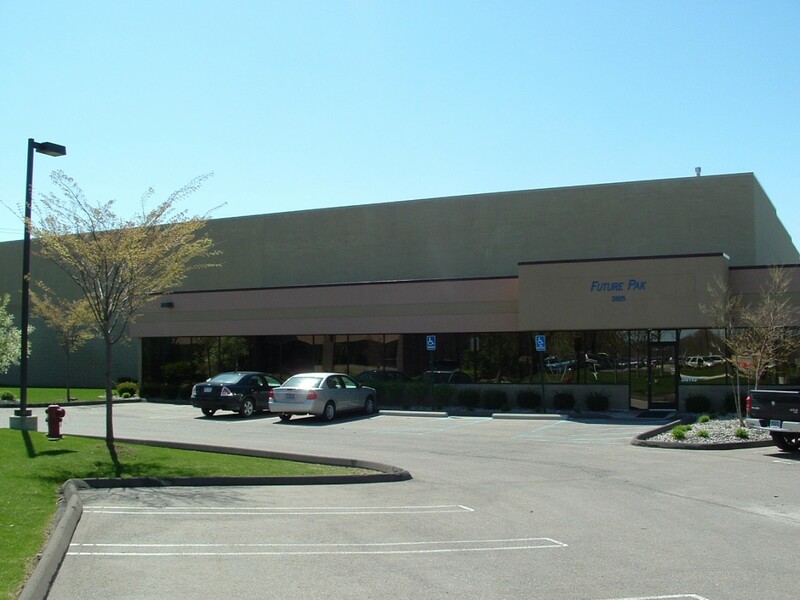 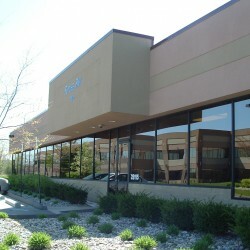 ft. corporate headquarters in southeastern Michigan to accommodate our growth and expansion. 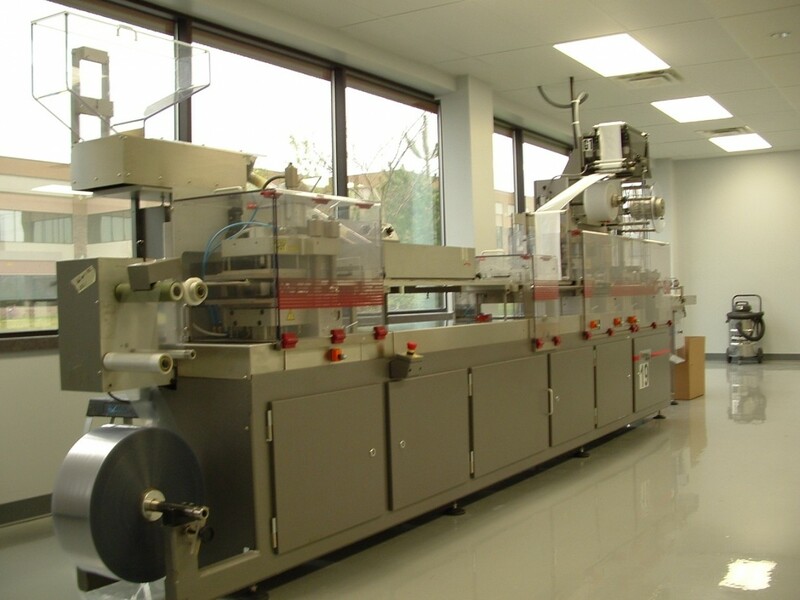 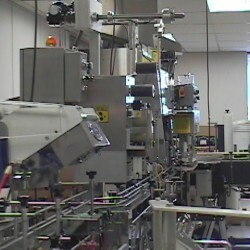 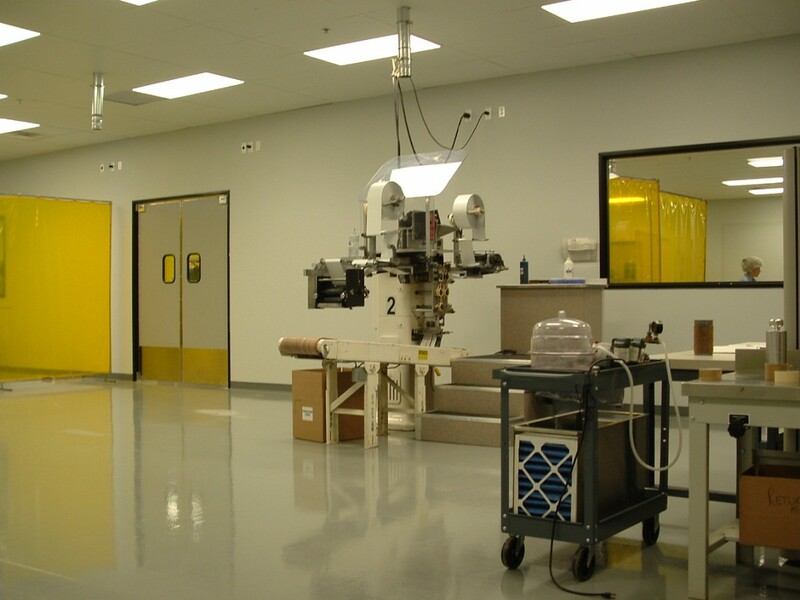 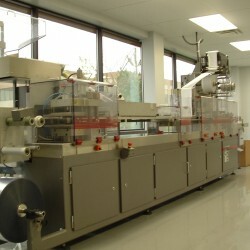 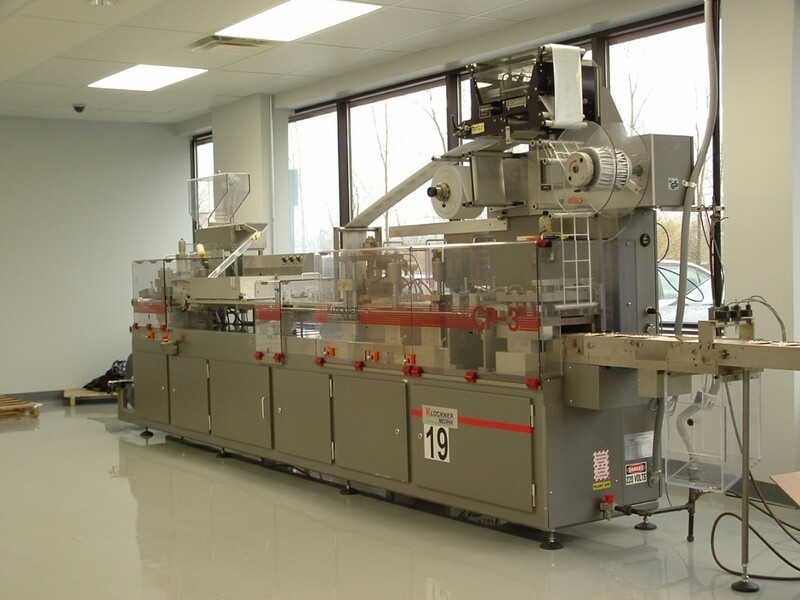 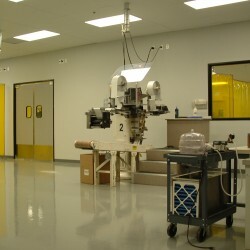 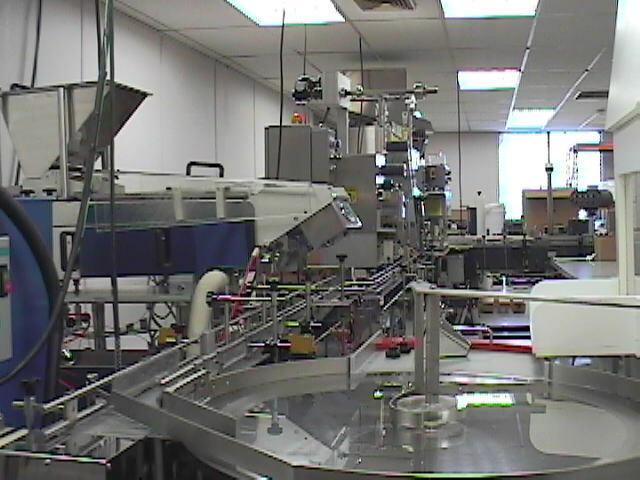 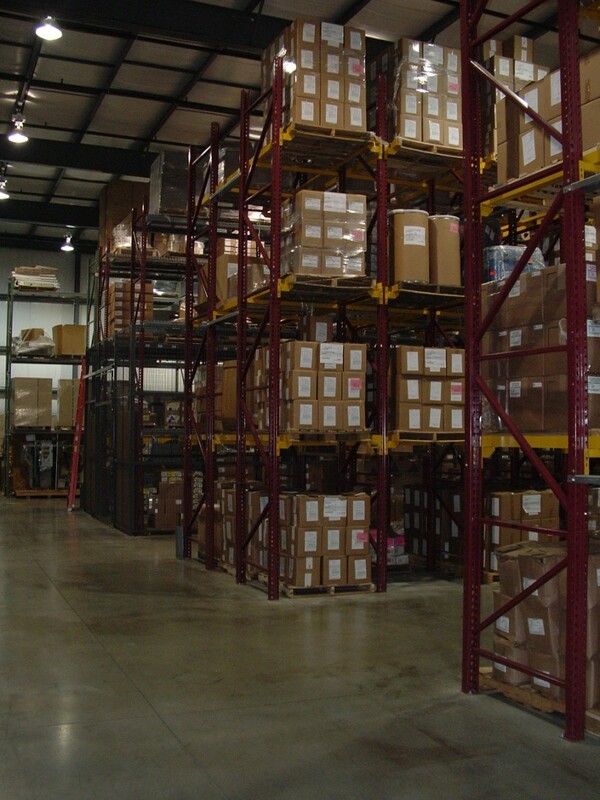 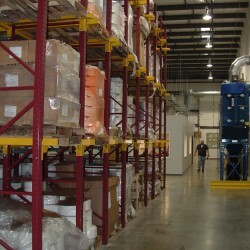 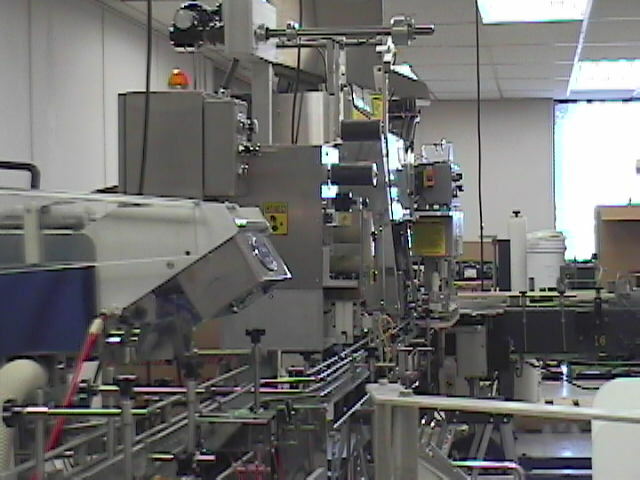 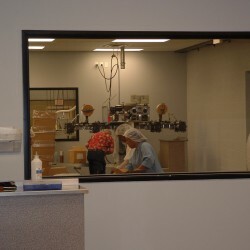 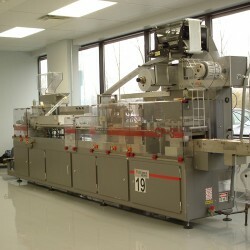 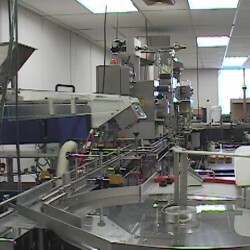 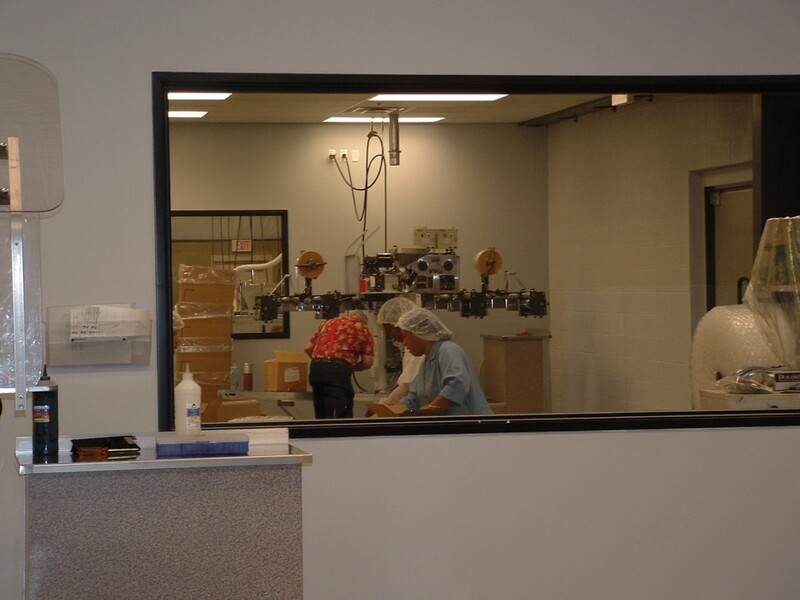 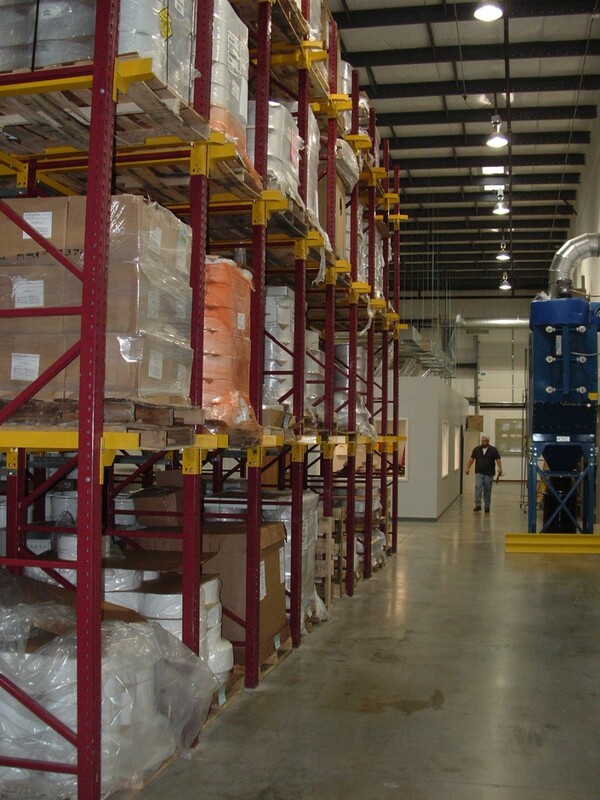 Our facility includes office, production and climate controlled warehouse space.